O ur experience tells us that while there is no single “right way” to move to a cloud infrastructure - the best implementations start with a business case and a business context. We have worked extensively with both IT executives and business leaders to ensure that the cloud implementations drive the next stage of growth for their companies. 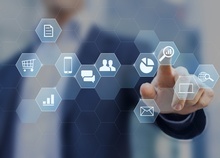 Cloud isn't just a business transformational tool - it is also driving the next generation of technological paradigms like the Internet of Things and personalized user experiences built on machine learning over huge data sets. Further, by converting cap-ex into op-ex, Cloud makes organizations more nimble and collaborative within and across the enterprise boundary. This also enables smaller player to dream big and challenge the status quo. As the cloud ecosystem becomes more powerful and complex, organizations, both large and small, need to device a clear IT roadmap optimized for business goals in terms of performance, availability, security, and cost. Our consulting services addresses the business value of cloud adoption, transition scenarios, and the consequences of architectural and process transformation along with their impact on the enterprise. We assess current architectures to evaluate the implementation potential of cloud computing, build POC scenarios on business cases and integrate well-established cloud services with the existing on premise environment in a phased and calibrated approach. With our agile deployment approach, powered by expertise of the state-of-the-art cloud technologies, we deliver tangible business benefits in no time. Microsoft Azure is a cloud service that is constantly expanding to help your organization meet business challenges. You can create, manage, and deploy applications across a large global network using your favorite tools and frameworks. 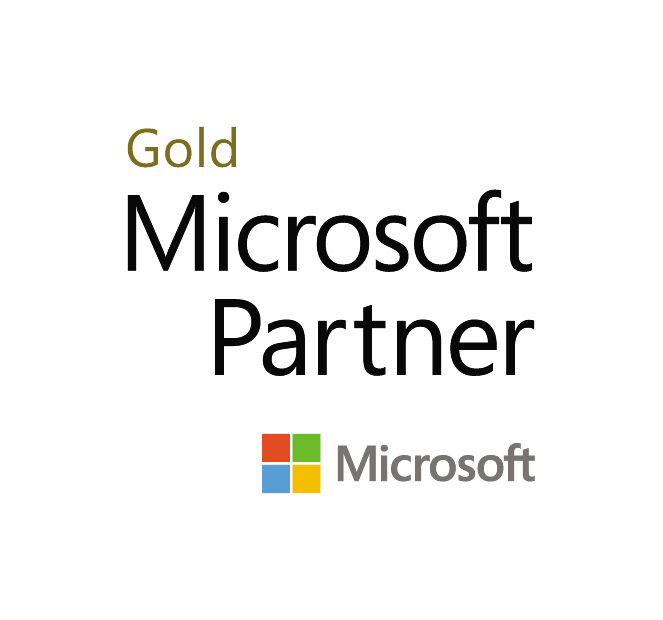 Nagarro is a Microsoft Cloud Gold Partner and makes the cloud accessible to every company and organization, whether they are small, large, long-established or new. Hybrid: With the only consistent hybrid cloud on the market, you can develop your apps and deploy them wherever you want. Enhance your local Azure instance with Azure Stack. Intelligent: Create intelligent apps with powerful data and AI (Artificial Intelligence) services. Trustworthy: 90 percent of the Fortune 500 companies are already using the Microsoft Cloud. Nagarro is a global Amazon Consulting Partner. We can help you leverage Amazon’s industry leading portfolio, which provide a complete set of infrastructure and application services, integration interfaces, as well as scaling and control mechanisms with which each enterprise application in the cloud can be executed. Elastic Compute Cloud (EC2): A broad spectrum of computing instances of every type and with any operating system. Elastic Block Store (EBS): Persistent, highly available storage media that can be connected to EC2 instances. Simple Storage Service (S3): Cheap storage media for backup or web applications are used. Virtual Private Cloud (VPC): This enables the delivery of an isolated portion of the AWS cloud, in which resources in a virtual network are performed. Nagarro is an official global Google partner for the cloud platform. After the successful collaboration between the two companies in the industrial IT sector and Google Glass Enterprise, the Google Cloud partnership sets the course for extending the cooperation in IoT, Big Data and Artificial Intelligence projects. Infrastructure, data and machine learning, and application development are the three pillars of the Google Cloud platform strategy. In conjunction with Google innovations such as Smart Glass, the company intends to use the new cloud services to stir up the enterprise market worldwide. As a Salesforce Consulting Partner, we provide specialized cloud consulting and solutioning. Our Cloud know-how comes from years of experience in successful implementation of customer projects. 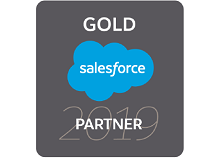 As Gold partner, our certifications include - Gold Cloud Platform, Gold Application Development and Gold Collaboration and Content.